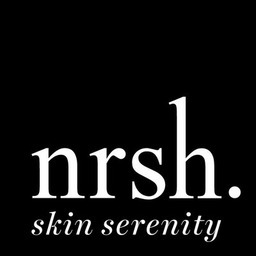 Nrsh welcomes your to experience their new approach to skin serenity. Shop their selection of hand-cut aromatic cleansing bars and organic base oils and fragrances. All their products are responsibly harvested and employ natural garnishes. Nourish your skin and feed your soul when you visit Nrsh today at Markham's premier shopping destination, CF Markville.